I say the above in all my posts. I'm Irish and I like being so. 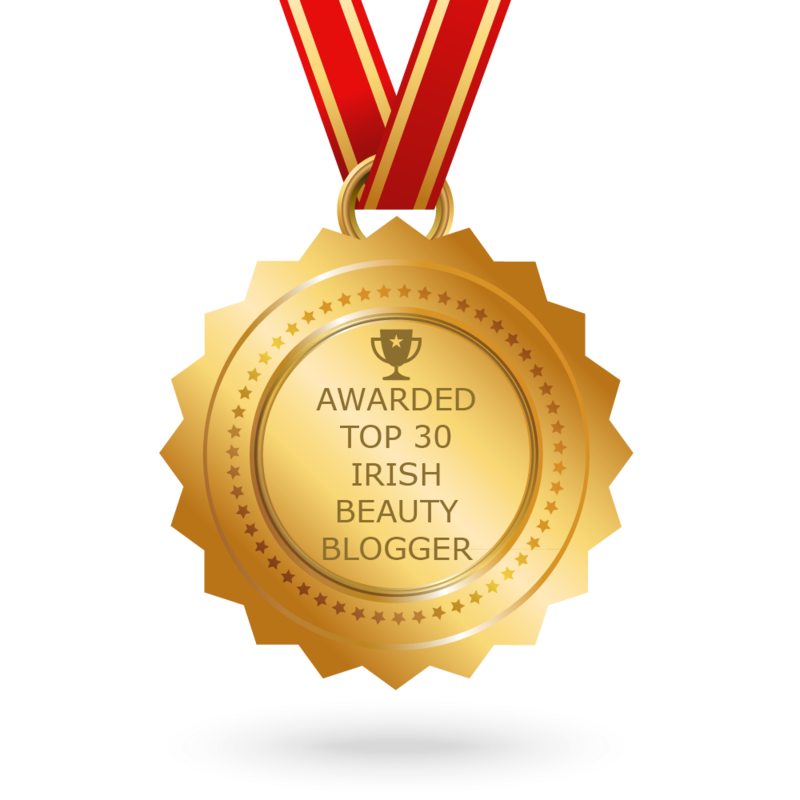 I also love to try and support Irish brands which is why today I am excited to be reviewing an Irish scent. The product in question is from Inis. Now I have heard of Inis before. My mother has had a few of their products and if I'm being completely honest I thought it was more of a mature lady scent and not something I would necessarily go for. I was wrong. 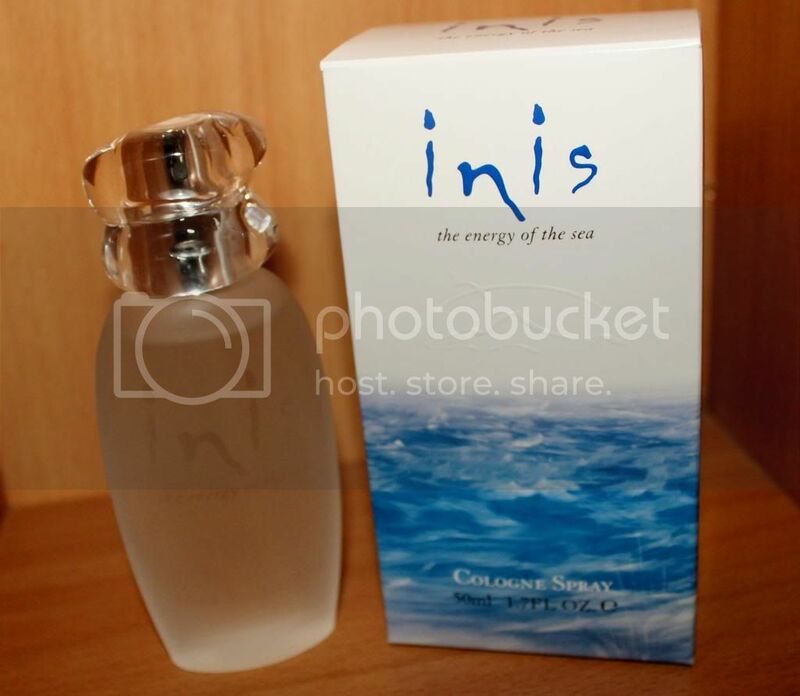 I have been trying out their Inis Cologne - the Energy of the Sea fragrance. Now as you just read, it is labelled as a cologne which to me would means mens. After trying it for the past couple of weeks I would consider it a unisex fragrance and it actually does say on the box that it is for men and women. It's made up of lily-of-the-valley, citrus notes, marine notes, balanced with base notes of sandalwood and oak moss and deepened with spice notes of cloves and nutmeg. It can be hard to describe some fragrances but this one in particular is quite stand out and unique When first spritzed on the skin I found it to be quite strong (I'm a fan of strong!) Once it settles after about a minute I found it to have a slight spice to it which made me dubious but when it completely settled, it turned to more of an aromatic, marine/aquatic, citrus scent. The smell does linger for quite a long time also. 4-6hours+. The bottle itself is clean and simple looking. It's of Irish and French design and it's simply a frosted flagon that lets the purity of the liquid shine through. The cap has been sculpted exclusively for Inis by the Parisian design house Ateliers Dinand and is reminiscent of two large glass pebbles one could find on a beach. A lot of time has gone into making this scent, as I discovered that even huge design and thought was put into the making of the box that the fragrance comes it. The carton has been designed by one of the leading and most cutting-edge Irish design and photographic houses 'Photographics', and embodies entirely Inis's message about the importance and energy of the sea, working through colour and shape. 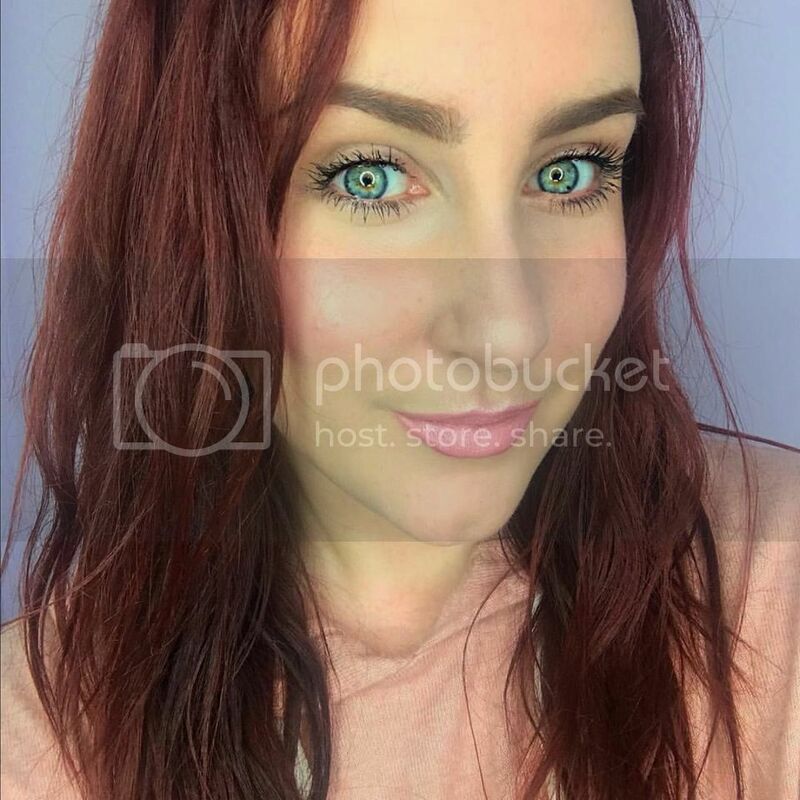 Do I like it!? Yes, I really do. Because it's a unisex scent I know people wil wonder is it more womanly or manly? I would honestly answer that it leans more on the masculine side, but that's not to say that women won't like that! My taste is quite varied when it comes to perfume and as I mentioned this is defintley a stand out product. The only other succesful unisex fragrance (in my opinion ) is Calvin Klein One, so if you liked that, you'll like this, plus..... it's Irish! Now if you're a really girly girl and love your floral, candy smells this won't be for you, so I am still of the opinion that this is perhaps still suited to a more open-minded, mature nose! 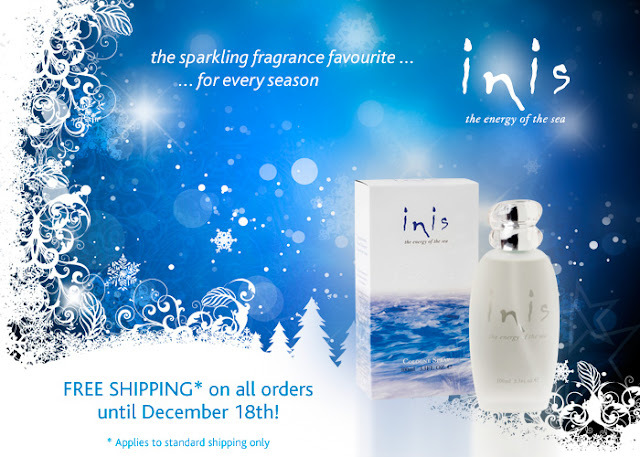 All Inis products are available from >Perfume.ie< and they are offering free standard shipping until December 18th 2012. The above 50ml bottle is priced at €29/£19.95/$35. You can also order samples which is great if you want to try before you buy! Have you ever tried a unisex fragrance? The above product was sent to me for free from the Inis PR Team for reviewing purposes. 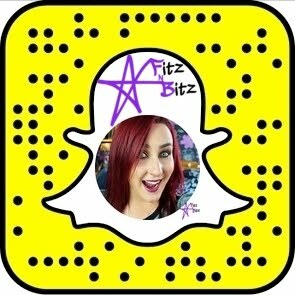 All opinions above are completely my own, 100% honest thoughts on the products.